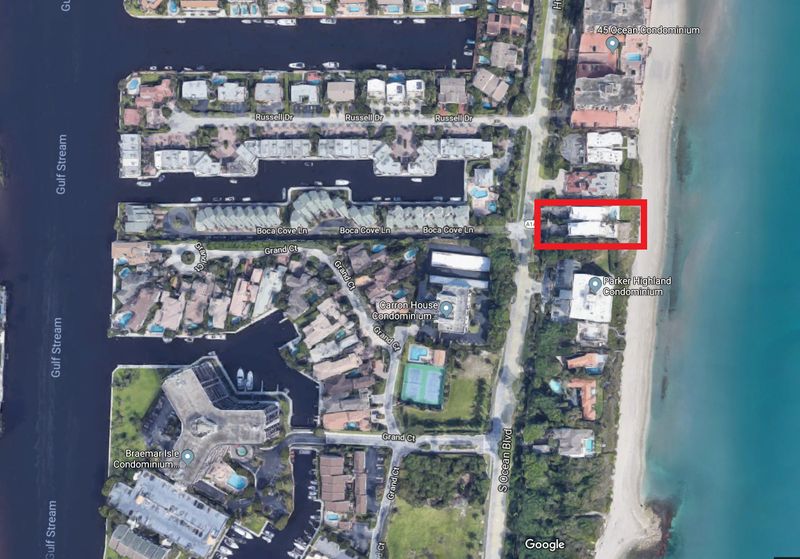 Two unique ultra luxury homes built on the ocean, located North of Spanish River Blvd in Boca Raton and south of Linton Blvd on the East side (ocean) of A1A. Built over 4 stories with almost 8,000 living sq ft, 5 bedrooms 6 full baths. Enjoy all the amenities of the houses along with the spectacular ocean views and complete privacy. Never miss the opportunity to buy a Sea Frolic Estate for sale again! Register with us today to get the tailored listing information sent directly to you. If you’d still like to learn more about this community, read more here. Contact us today to learn more about Sea Frolic Estates. We can help to answer questions, arrange viewings and more!